In alignment with Arlington County’s vision to become an inclusive world-class community with attractive residential and commercial neighborhoods, the county has adopted its first Affordable Housing Master Plan. The plan is the culmination of a three-year effort that will prepare Arlington for the next generation of sustainable and affordable housing. Union on Queen, a development in downtown Arlington, is one of the pieces to the affordable housing puzzle. This 12-story building offers both market-rate and affordable apartments. Of the 193 apartments, 78 will be designated as affordable housing units. These units are open to households earning 50 to 60 percent of the area’s median income. Union on Queen’s nonprofit developer, Wesley Housing Development Corporation, believes that stabilized neighborhoods create quality living arrangements for residents with at differing income levels. These residents include teachers, police officers and firefighters, who can now potentially live in the neighborhoods where they work. 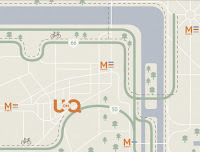 Close to several Metro Stations, Union on Queen gives an all-access pass to the best that Northern Virginia has to offer. The building’s apartments are spacious, welcoming, and part of a sustainable community that addresses the needs of all residents. With sustainability in mind, Union on Queen has LEED Silver Certification from the U.S. Green Building Council. Financing for the development came from Housing Credits (also known as Low-Income Housing Tax Credits) as well as Capital One, Hudson Housing, and Walker & Dunlop. 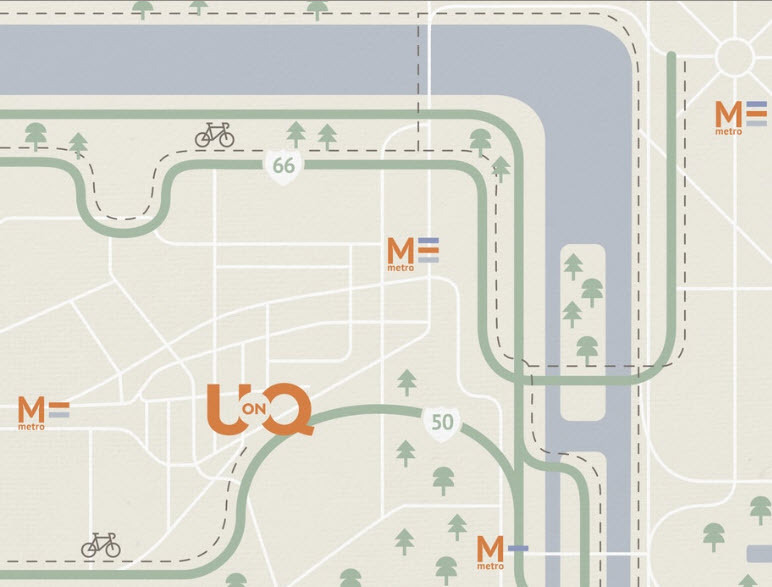 Union on Queen is a welcome addition to the affordable housing stock in Northern Virginia. In addition, the development fits in well with VHDA’s Strategic Goals, which focus on ways to increase affordable housing opportunities for low- and moderate-income families while helping to ensure an ongoing inventory of affordable housing that supports strong and viable communities. 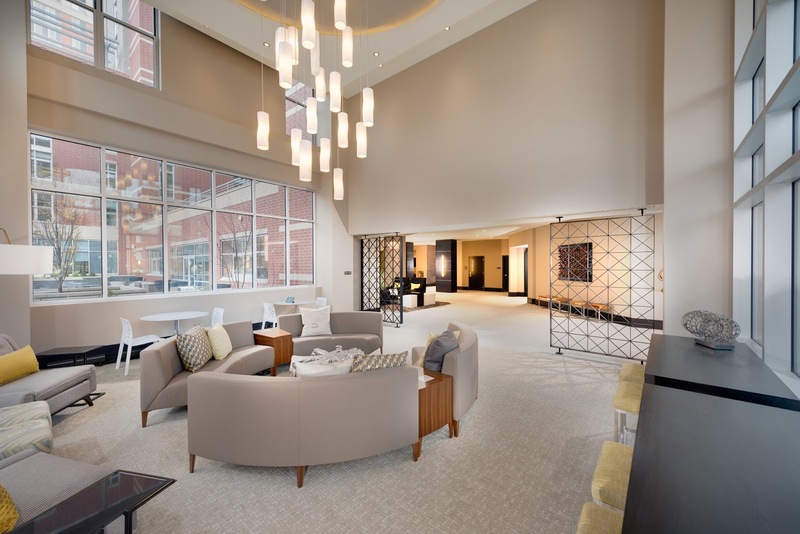 For more information about Union on Queen, including leasing details, please email uniononqueen@bozzuto.com.